The draw will be made at this Thursdays SHWGL league meeting for the semi-final stages of the SHWGL Cup & Shield competitions. 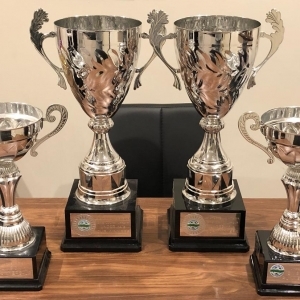 After picking up 8 various league and cup/shield trophies last season (the most of any club in the region) we are in the very fortunate position to still be involved at most levels in this year’s competitions as well as having teams sitting on top of their respective divisions or pushing for top spot. Here are the age groups and teams in the draw which affect our club. Good luck and well done to everyone on their achievements to date.